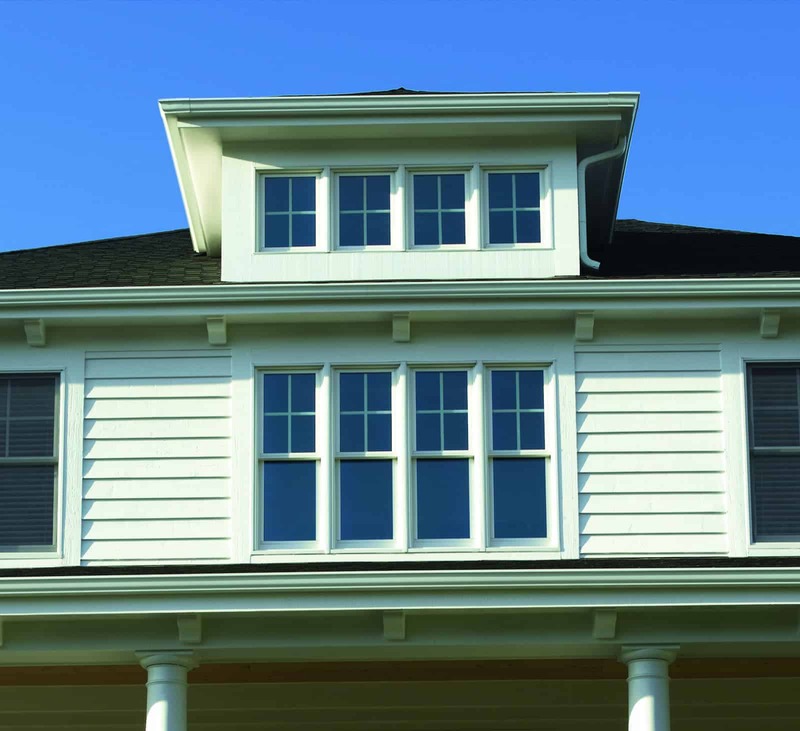 Our Low-E vinyl windows with Argon gas come in two options, climate control optimized for either westward or eastward facing windows. 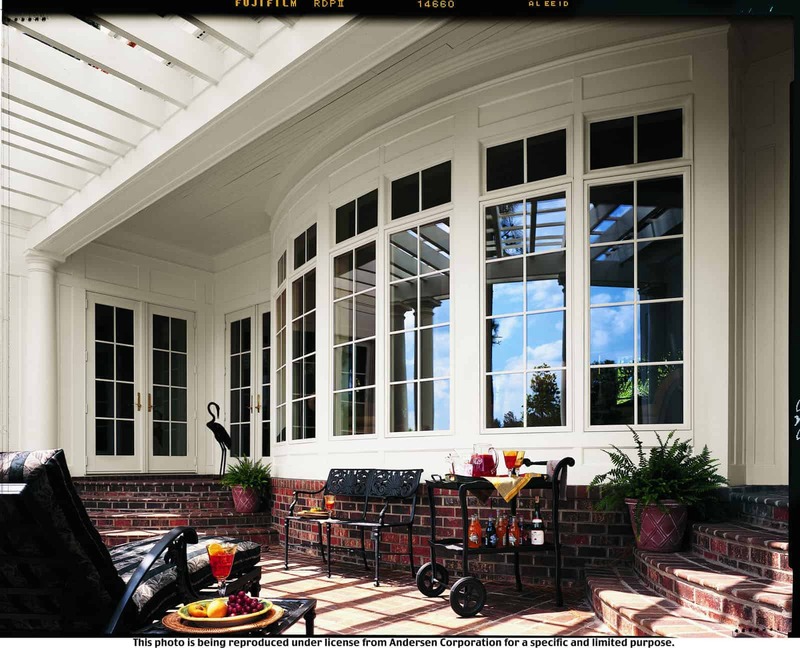 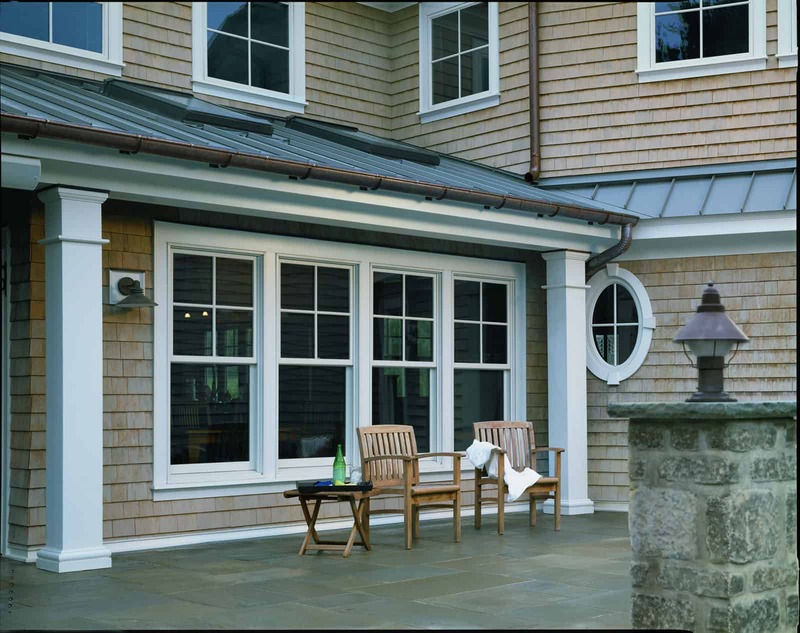 In both options Low E works like microscopic shutters, minimizing summer heat gains, reducing winter heat loss, and reducing the UV damage to household items. 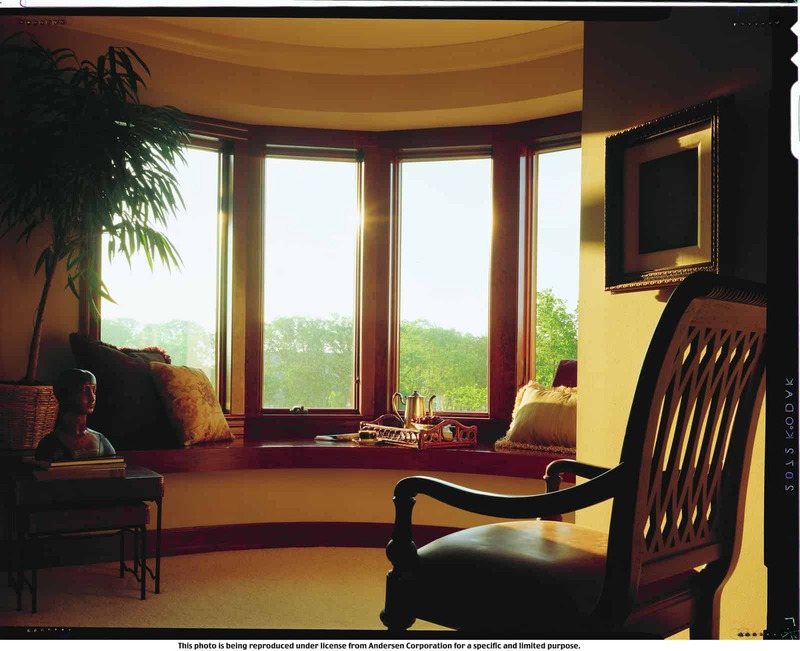 Argon gas is harmless and fills the sealed space between the windowpanes. 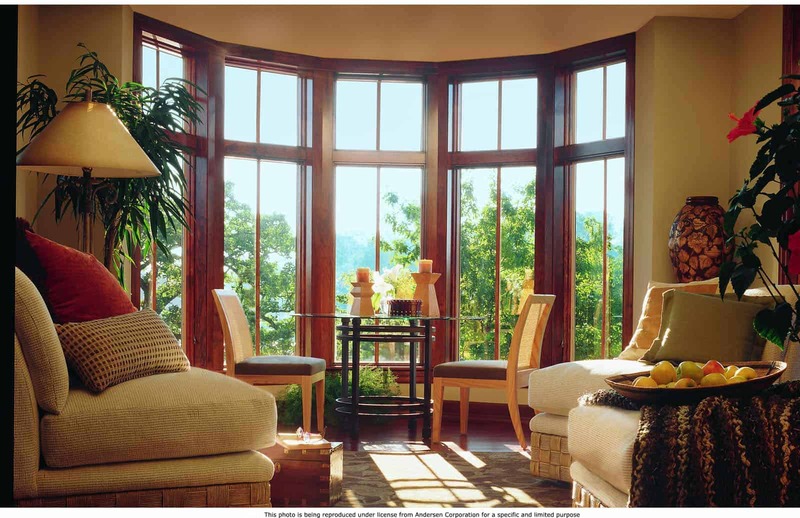 It further enhances the window’s climate control efficiency by slowing heat transfer through the air between the panes of glass. 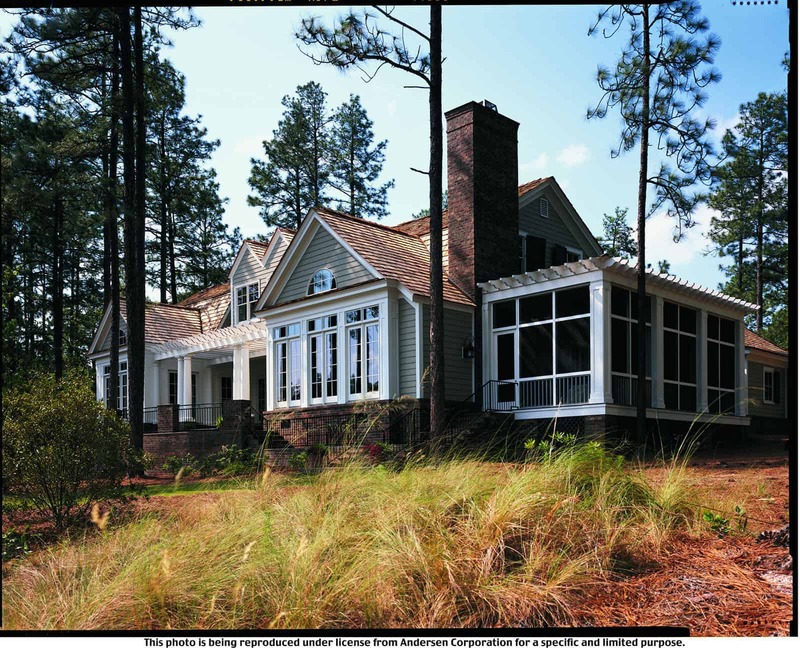 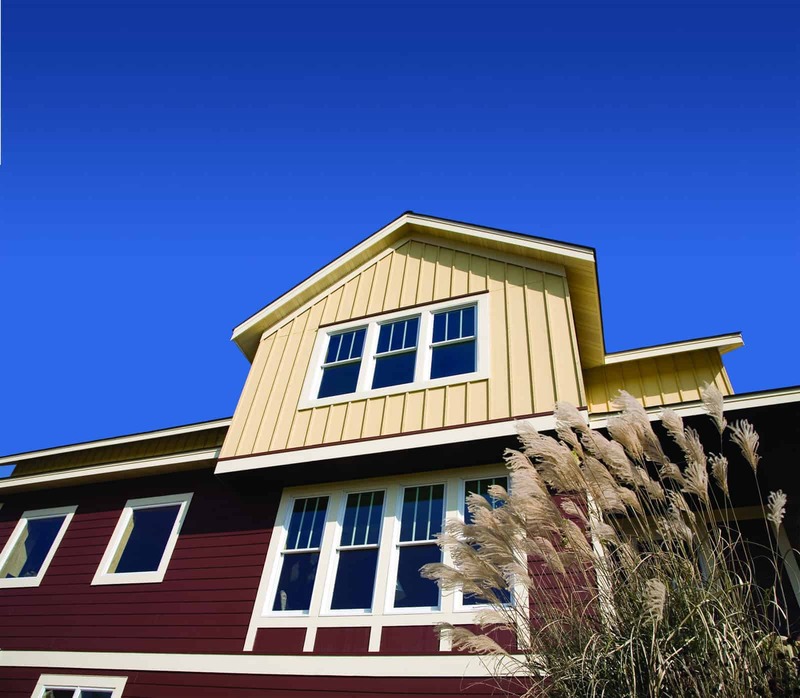 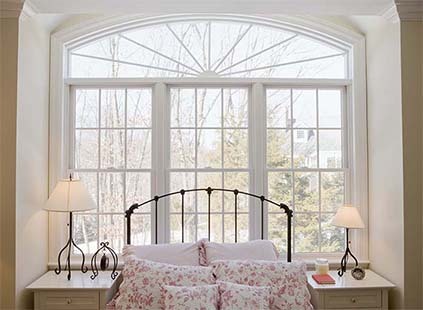 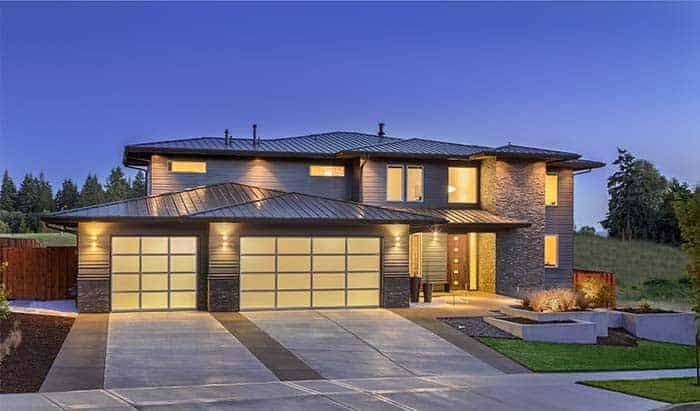 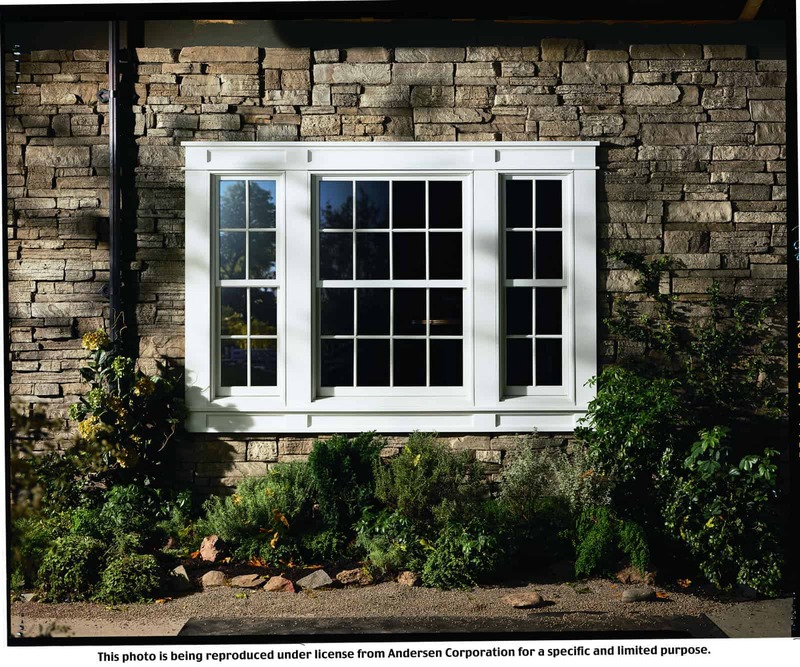 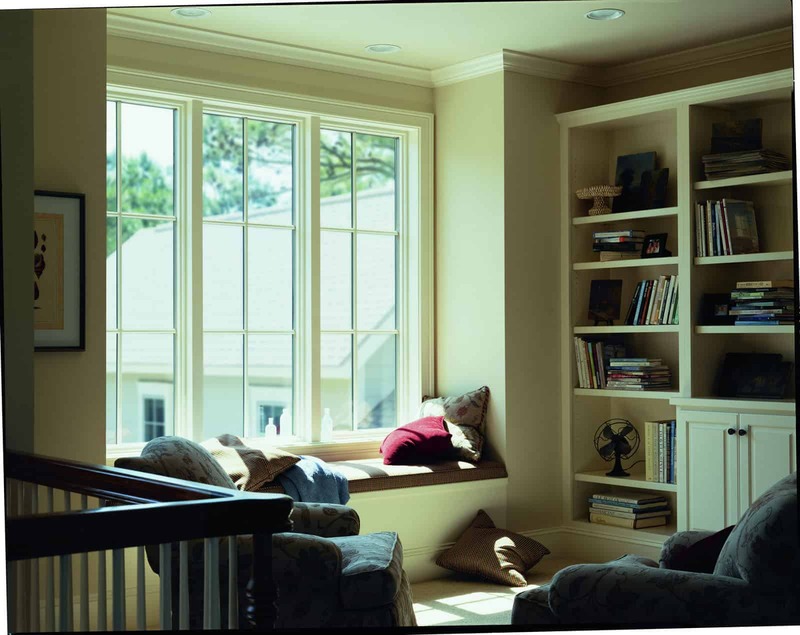 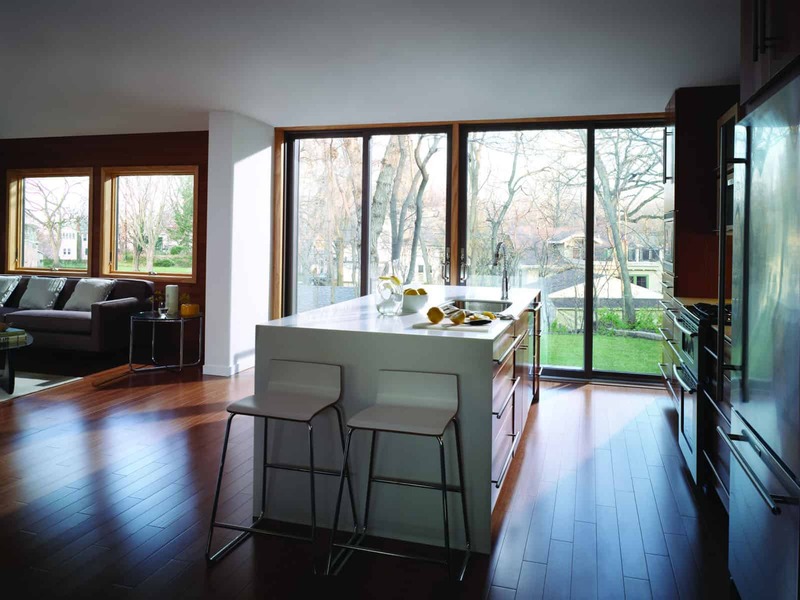 Our Millennial Series windows are Energy Star® approved, meaning that they meet strict regional energy-efficiency requirements that are at least 40% more efficient than required by the most common national building codes. 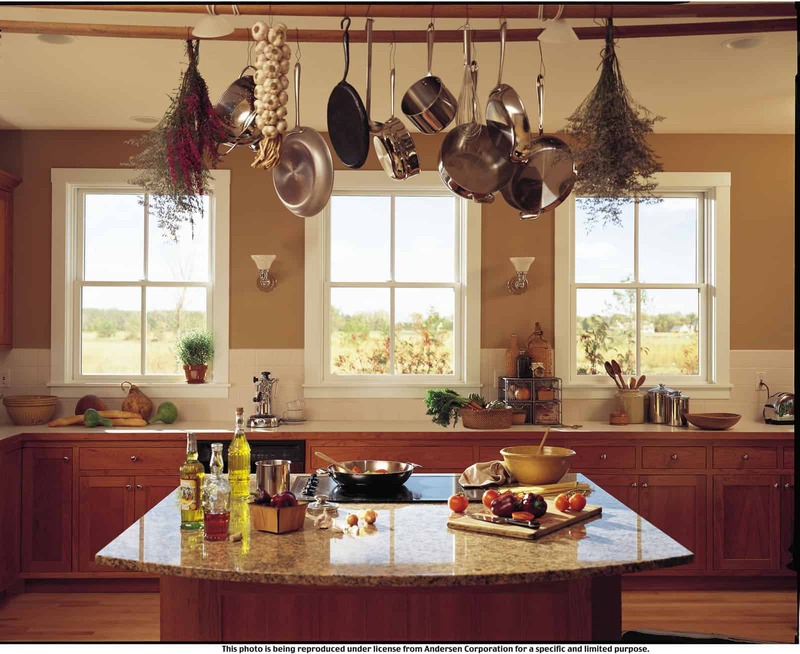 Energy Star® is the premier designation for energy efficient products.